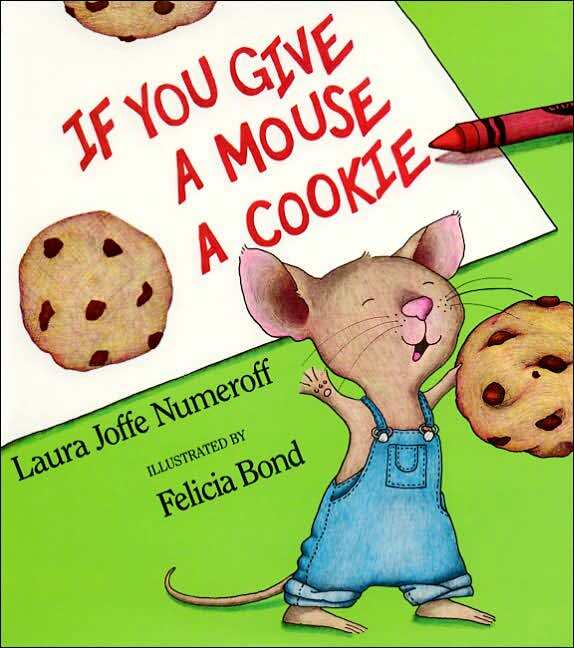 Have you read that classic kid's book "If you give a mouse a cookie" by Laura Joffe Numeroff? The gist of it is that after a little boy offers a passing mouse a cookie, the adorable overall-clad mouse comes into the house and proceeds to ask for a glass of milk, then a straw, then a napkin....then a broom, and crayons, and tape and so on and so forth for 28 beautifully illustrated pages that I read probably 400 times to my kids. 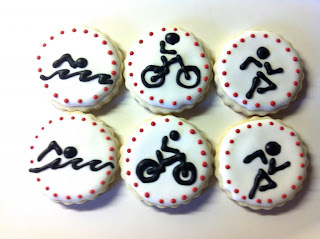 What does this have to do with triathlon, you are thinking? Well, when I started the sport in 2009, all I wanted to do was finish my first race, enjoy the sport, and have a good time. That was my cookie....and I got it! Then I invited myself into the house of triathlon and found myself wanting the Virginia Triathlon Series and an Olympic distance event in 2010. 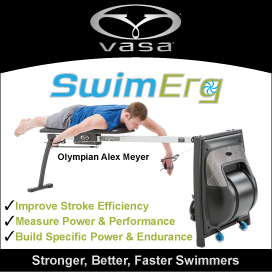 Then in 2011 it was USA Triathlon Nationals and a half-Iron. Next it was Worlds and a USAT All American designation in 2012. Each goal, and more, was achieved. I am just like the mouse. 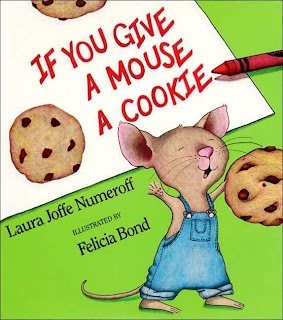 In the final pages of the book, the story circles back around to the mouse getting thirsty and the boy knowing the mouse will want milk which will lead back to another cookie. It was a circuitous route back to the mouse's true desire of the cookie. I've circled back to my cookie too. Lately I've reminded myself that all I really ask from the sport, all I really want, is a reason to be out in the world swimming, biking, and running. I owe the sport so much for the community I've been privileged to join and the sense of true belonging-ness that has come with that. I truly think this sport rescued me from other potential paths, other choices, that I can't even contemplate. I need to hold tight to the the cookie, remember the cookie, go for the cookie. I am headed into Nationals in just over a week with a decent swim and a strong bike, but with a run that is suffering. Yes, I've been able to push and make it through races but with difficulty and significantly off my normal run paces. Those closest to me know what a struggle it has been for several months. And it continues. That sense of freedom and flow I strive for in my running is gone, replaced by pain, anxiety, and mental warfare to just keep going. 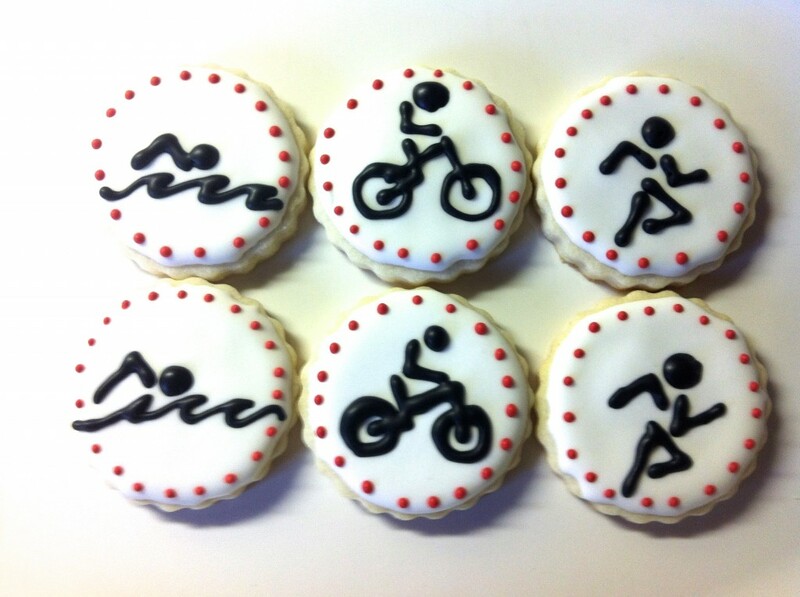 Here's hoping for cookies at the finish line. If you see me in Milwaukee, please say hi!! Life accelerates sometimes - busy but happy!